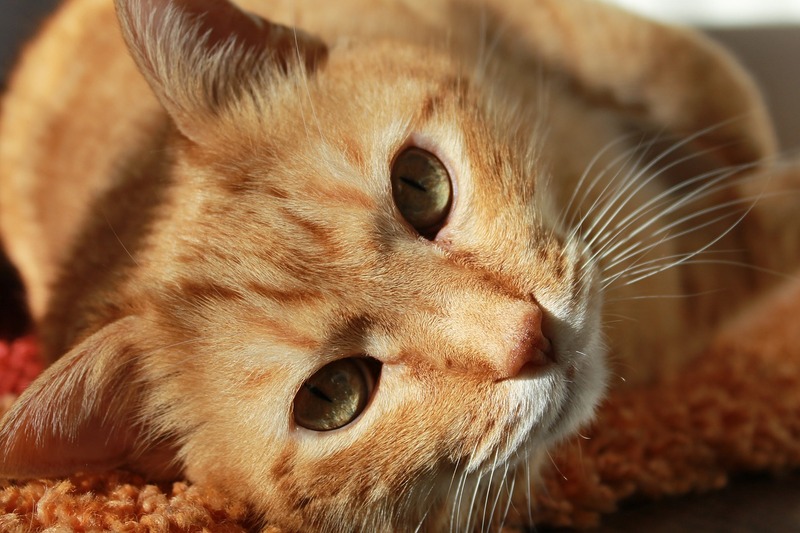 What Causes Cats to Get Ill? Trying to crack the code of what lies behind many feline illnesses is a task that the University of Helsinki is working hard on. A research group led by Professor Hannes Lohi at the University of Helsinki and Folkhälsan Research Centre has conducted a unique study on the health of Finnish cats. The most typical health issues in cats have to do with the mouth, skin and kidneys. In addition, the research group identified nearly 60 illnesses specific to particular breeds. These results can be used to improve cat welfare and develop breeding programmes, and they provide a solid foundation for future genetic research, particularly on breed-specific diseases. The study was published in the journal Frontiers in Veterinary Science, on 29 August 2016. The cat is the most popular domestic animal in Finland. Most Finnish cats are mixed-breed housecats. Just over 4,000 purebred cats are registered every year. Nevertheless, there is little literature on feline illnesses, and no systematic population-level, country-specific health surveys had been conducted until now. A comprehensive health survey was developed for this study, covering 227 diseases as well as information on the cats’ living environment, diet and behaviour. The goal was to gain information on how prevalent and breed-specific certain diseases are and to generate a foundation for genetic research and the establishment of a gene bank. The comprehensive survey charted the prevalence of more than 220 illnesses among a population of more than 8,000 cats. “There is much less information about feline illnesses than, for example, canine ones. We used social media to gather our data, and the study benefitted greatly from the active participation of cat enthusiasts. Most of the data was collected in just over six months. Our research material is unique in its structure and scope, and it highlights important breed-specific genetic illnesses which are ripe for further study,” explains researcher Katariina Vapalahti, the first author of the study. The research material is extensive and covers more than 8,000 cats, just over 1,500 of them housecats. The study analysed the prevalence of 227 illnesses in 29 breeds as well as mixed-breed housecats. The study determined the most common diseases and disease classifications for specific breeds and breed combinations. “All of the results by breed, including housecats, can be downloaded through our publication so that people can promote the welfare and health of their cats and researchers can decide on further lines of study. There are hundreds of images and tables in our publications. Our data is very comprehensive,” Vapalahti states. The study provides a solid foundation for genetic research. “We discovered nearly 60 breed-specific, or hereditary, diseases, and so far we have only identified the genetic mutation associated with six of them. Our study will help researchers develop a strategy for genetic research and prioritising sample collection. For example, our material revealed the prevalence of asthma among Korats and a renal disease in Ragdolls. These results can also help model corresponding human illnesses. Active cooperation with cat enthusiasts must continue in the future so that we can compile all relevant data. The cat genome has been mapped, just like the dog genome, and there are research tools out there,” explains Professor Lohi. The study also provides preliminary information on cat behaviour and differences between breeds. For example, British Shorthairs are calmer than many other breeds, while Turkish Vans and Bengals are more active and aggressive. The material has already been used to make more detailed behavioural analyses, and a separate publication is being prepared. “The study provides useful information for preventing disease and developing breeding programmes. The results reflect the findings of previous research in part, but they also provide a great deal of new information on the health of purebred cats and housecats alike,” Lohi concludes.